Nora Mayr (DE) is a Berlin-based freelance curator and co-director of the independent exhibition space insitu. She studied Art History and Science of Communication at the University of Vienna and Utrecht University. 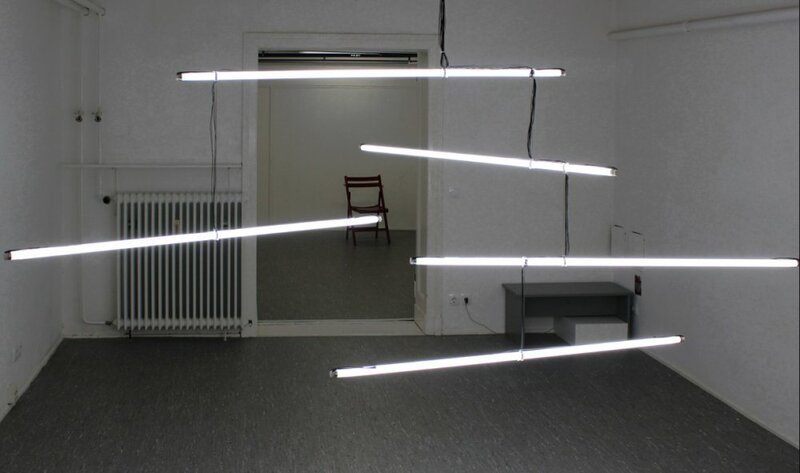 Nora has been realizing different curatorial projects since 2008 and coordinated the International Studio Programm at the Künstlerhaus Bethanien for three years. In 2013 she founded the art space insitu with her colleagues Marie Graftieaux and Gilles Neiens. Amongst others she curated the following projects: „Episode cycle“ at insitu, Berlin 2013 (curated with insitu team), „Home Stories“ at Villa 102, Frankfurt am Main 2013 (curated with Dr. Nicola Müllerschön), „Kann es Liebe sein?“ at Grimmuseum, Berlin; Cercle Cité, Luxembourg; Sammlung Lenkius and Künstlerhaus Wien, Vienna 2012 (curated with Gilles Neiens). Nora presented her practice at the Curatorial Marathon They Shoot Horses Don't They? in Summer 2014 and will present again in 2015.